The Chevron Captain project is designed to increase the field’s overall recovery rate through the application of polymer technology. Worley Parsons required to supply a new injection system for Chevron using the Polymer product, due to Polymer properties special consideration had to be taken on the instrumentation equipment. Hamall supplied various products that would cope both with the product and offshore requirement giving the end user the benefits of increased oil recovery. 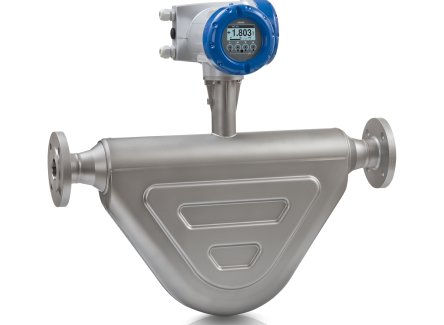 Coriolis flow meters, Pressure Transmitters, Temperature Transmitters, Pressure Gauges .